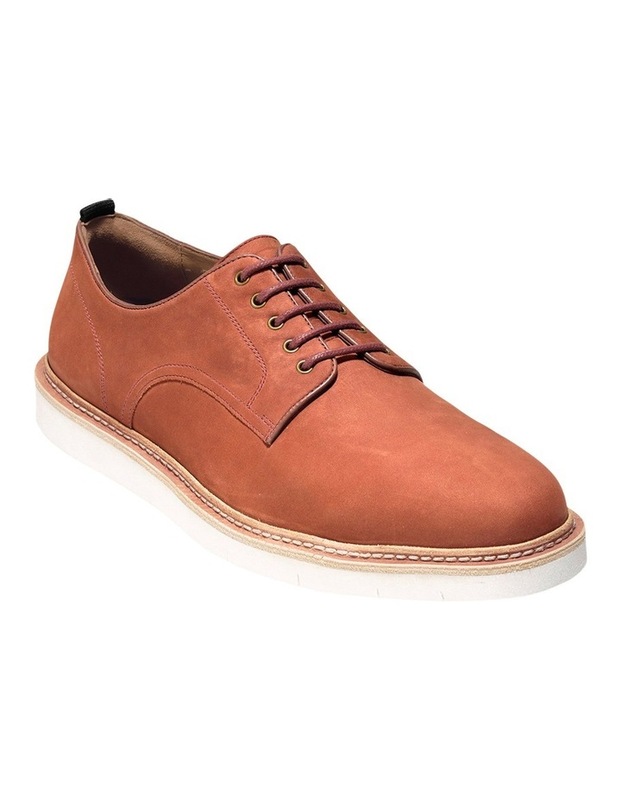 Tanner Nubuck Plain Ox Lace Up in Brandy brown. 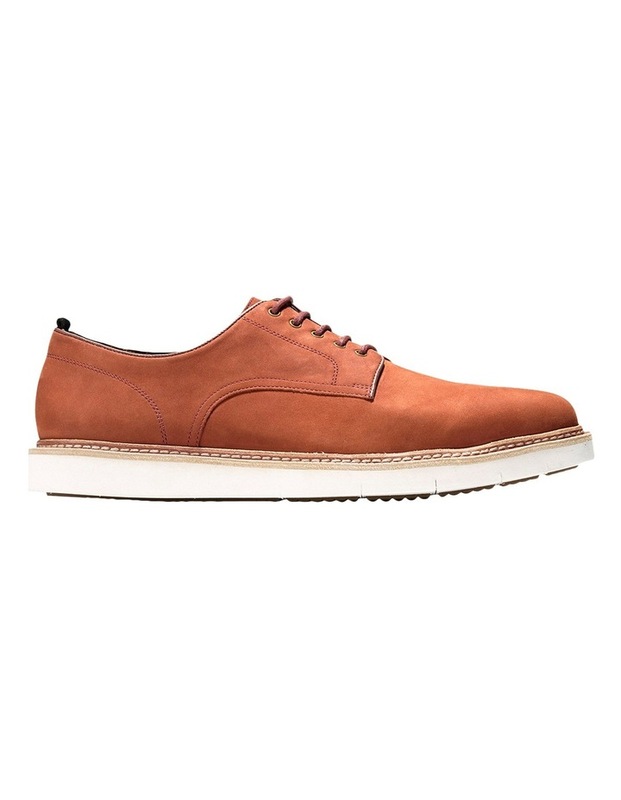 Features: Leather upper, Polyester/Leather lining, EVA sole. US sizing.